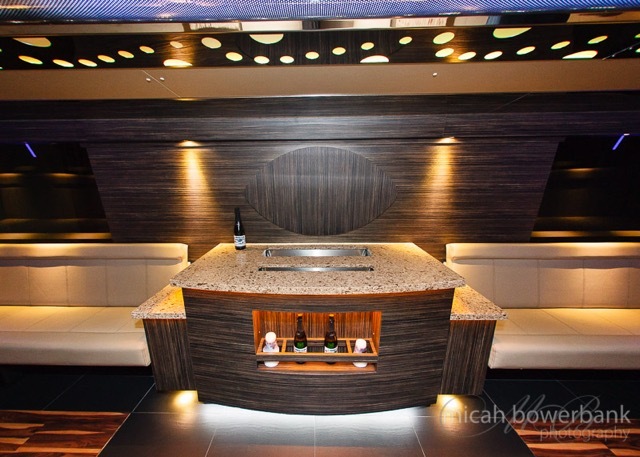 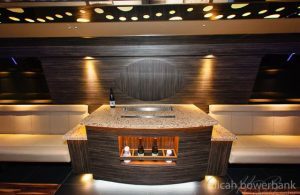 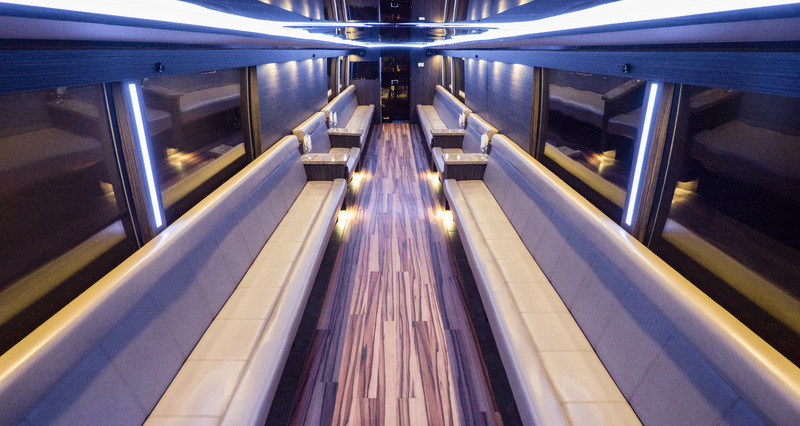 Grand Luxury… for up to 45 of your closest friends! 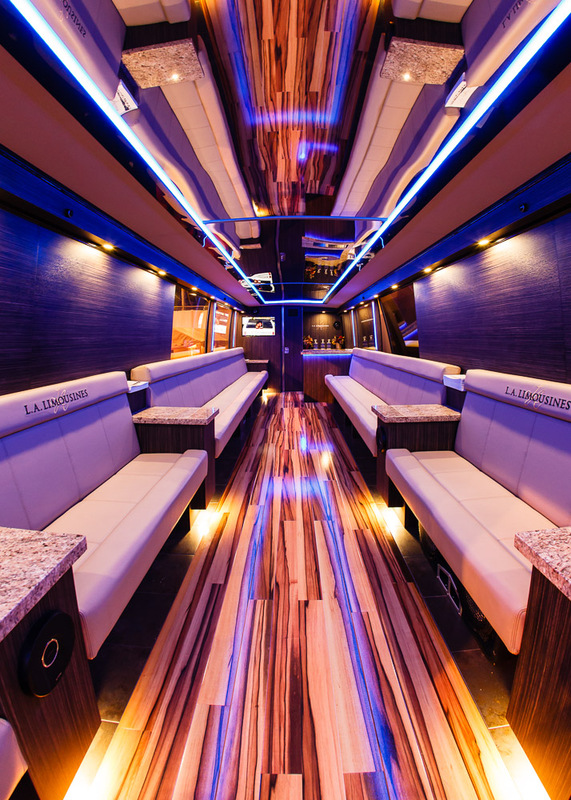 Let L.A. Limo elevate your event experience to a new level of sophistication. 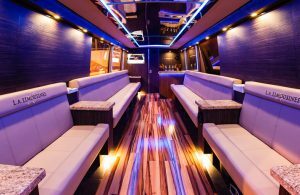 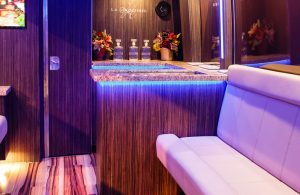 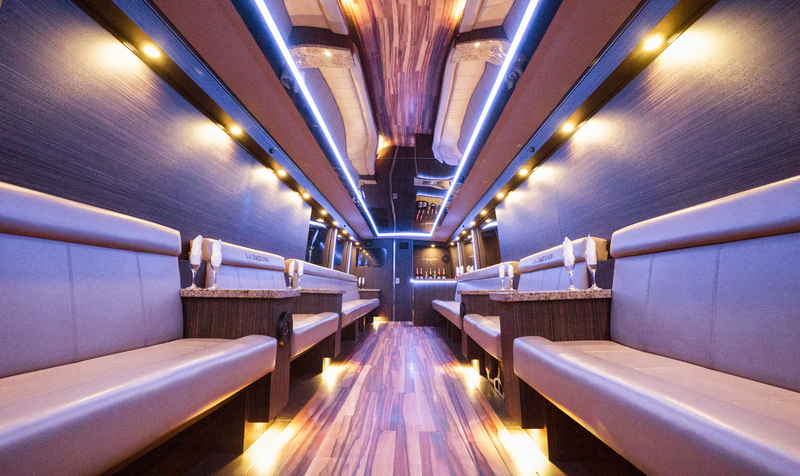 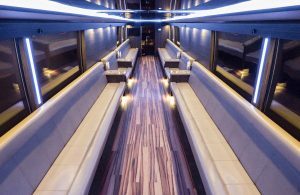 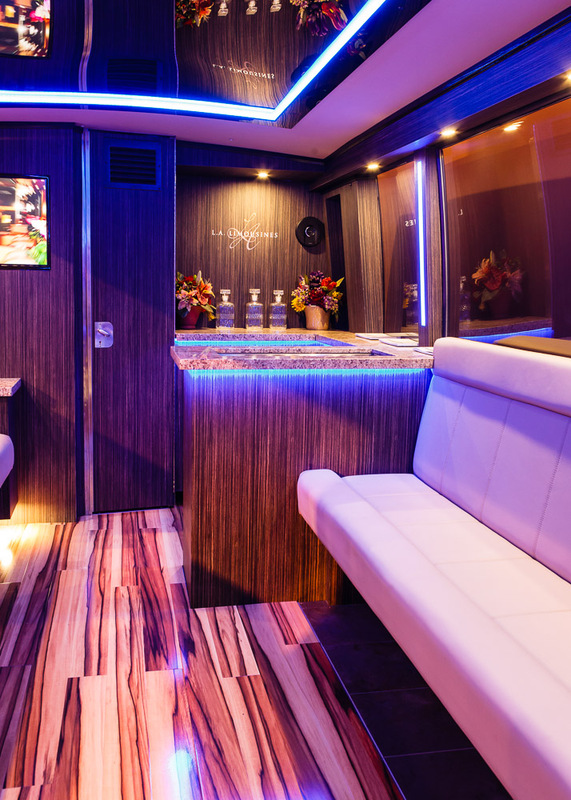 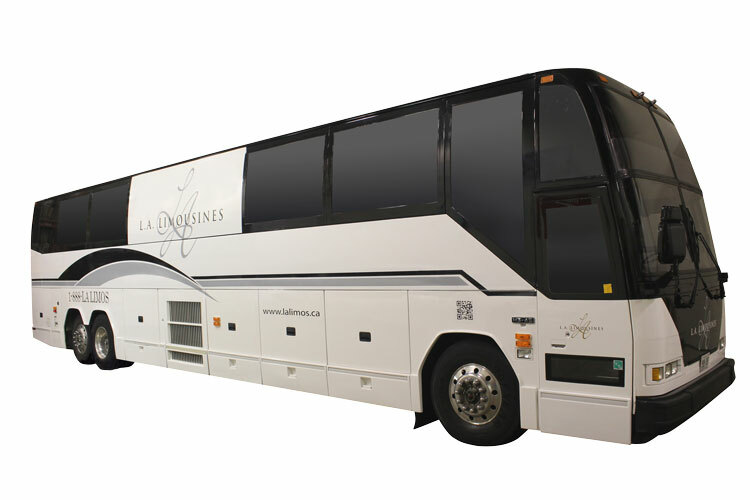 Our exclusive Grand Luxury Coach is a step above the expected with our signature L.A. Limos flair for interior design & features: enjoy a video on one of the 2 LED screens, and get the party started right with our premium surround sound stereo system. This 45 passenger vehicle combines the luxury of a stretch, the WOW-factor of an SUV and the capacity to entertain that only a coach can provide.